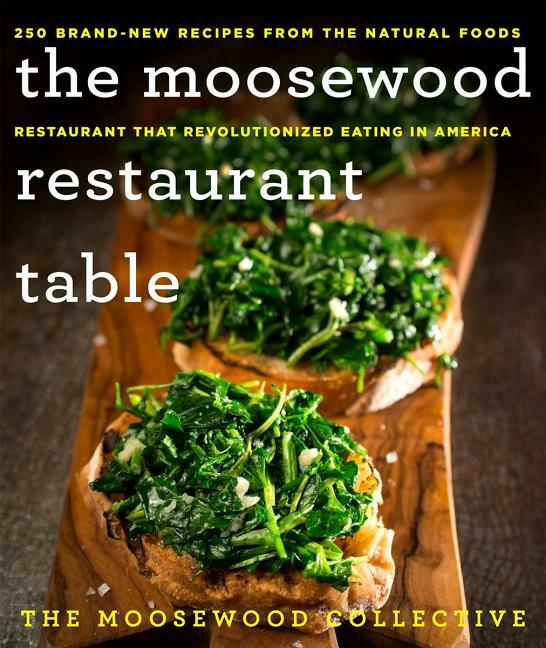 The creators of America's beloved natural foods restaurant, Moosewood, are back with The Moosewood Restaurant Table, their new book with over 250 brand new, never-before-published recipes. Of course, a Moosewood cookbook wouldn't be complete without desserts like Turkish Coffee Brownies, Orange Pistachio Cornmeal Cake or Cherry Tomato Upside Down Cake to mention just a few. 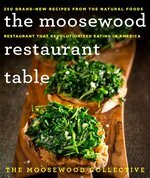 Including a healthy number of both vegan and gluten-free recipes, The Moosewood Restaurant Table is the next classic from the restaurant that revolutionized natural eating in the US.